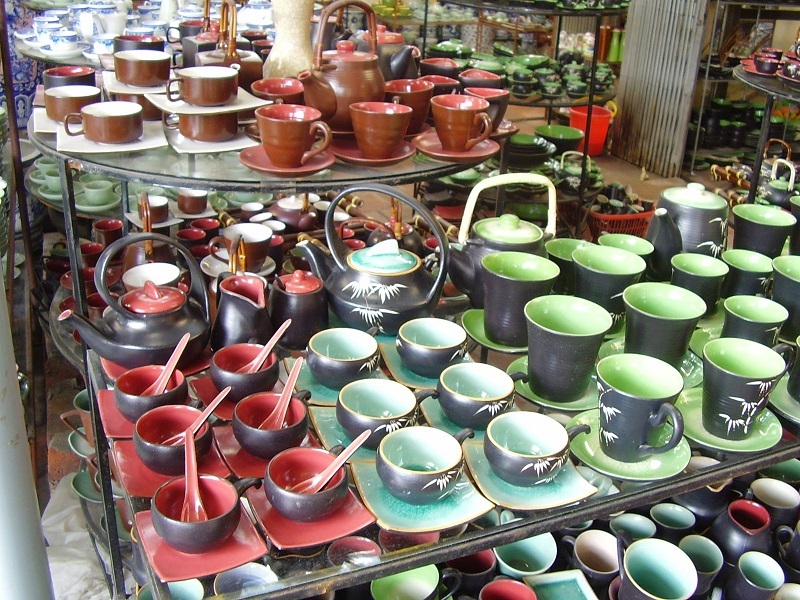 Hanoi is well-known for many famous tourist sites such as: Hoan Kiem Lake, Ngoc Son temple, Ho Chi Minh compalex, Vietnam museum of Ethnology, etc. 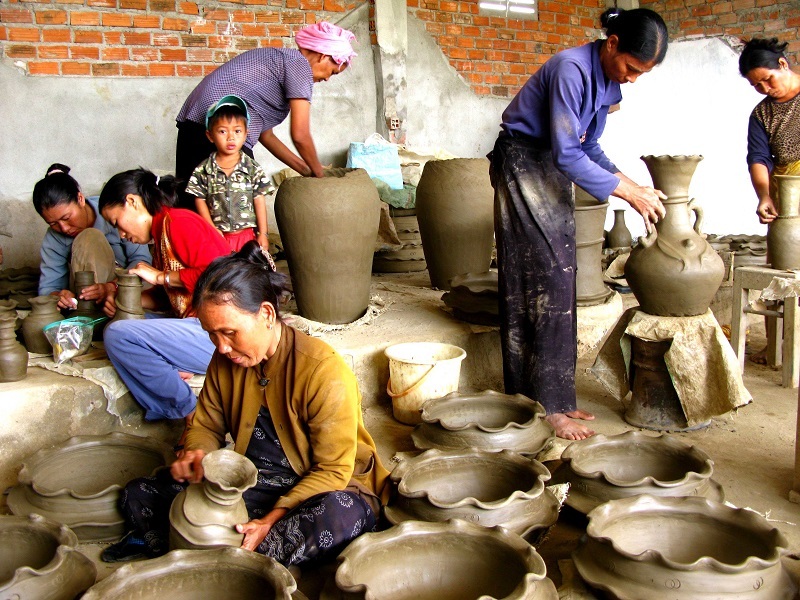 Bat Trang pottery village in red fire during 500 years. 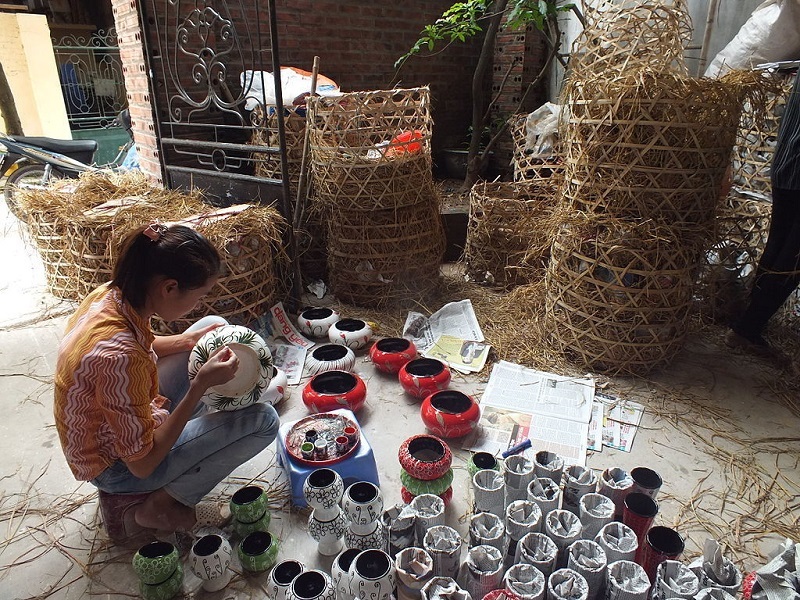 It is located in the south east of Ha Noi, passing Chuong Duong bridge turns right and go about 10 km along the dike of red river is Bat Trang village. 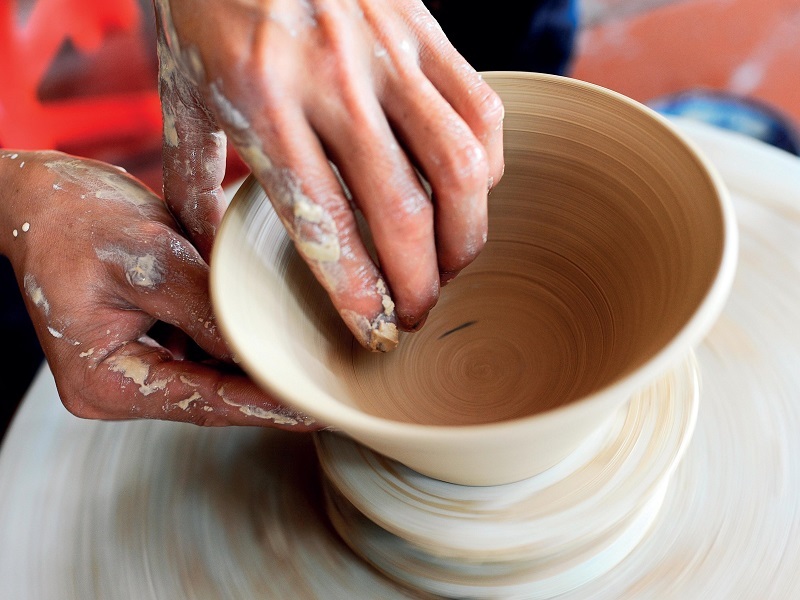 This is a pottery village with a half-millenary historic development. 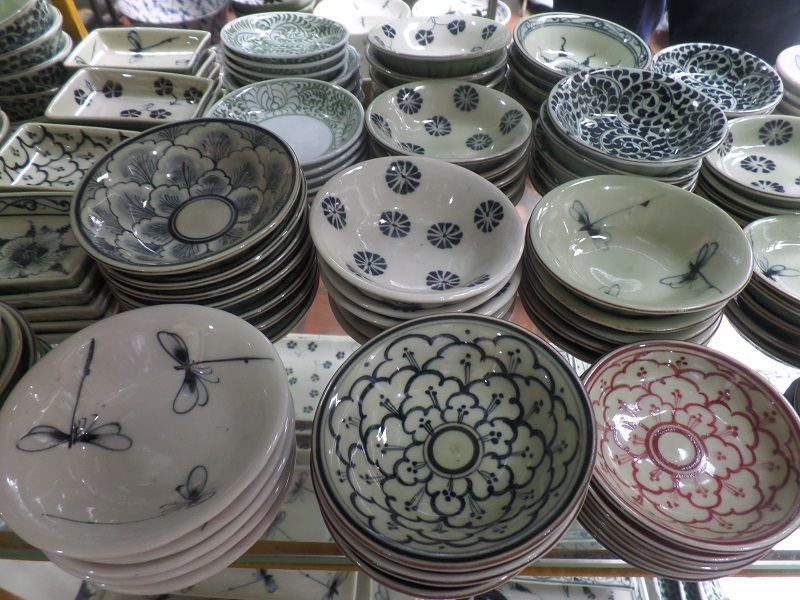 - Learn about the history of Vietnam and Hanoi from an expert private guide. -	Visit the Mausoleum of Ho Chi Minh, the father of Vietnam. -	See the beautiful wooden 1-Pillar pagoda, dating from the 11th century. 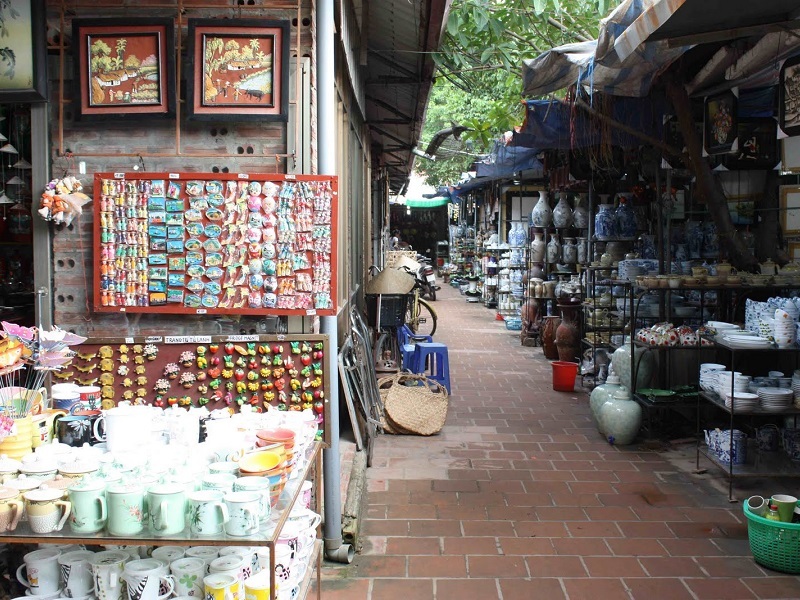 -	Take a cyclo tour through Hanoi's atmospheric Old Quarter. 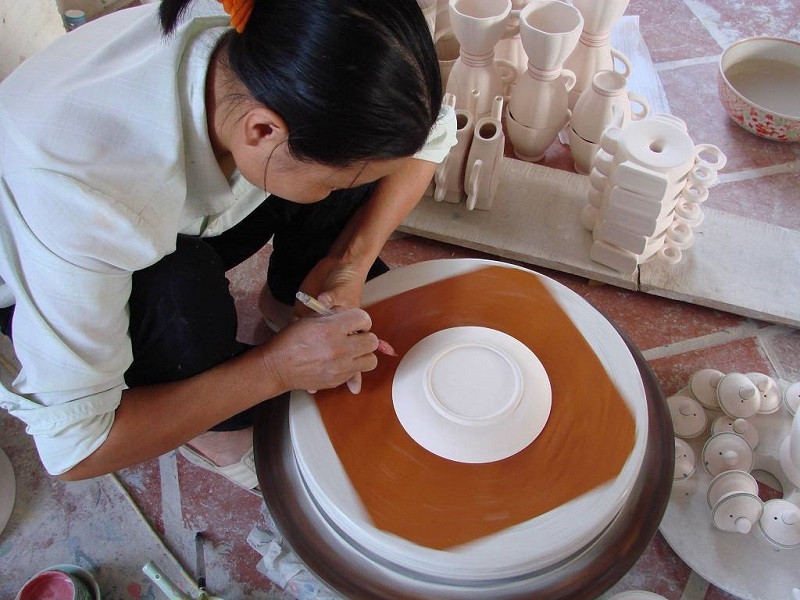 -	Visit Bat Trang ceramic village. 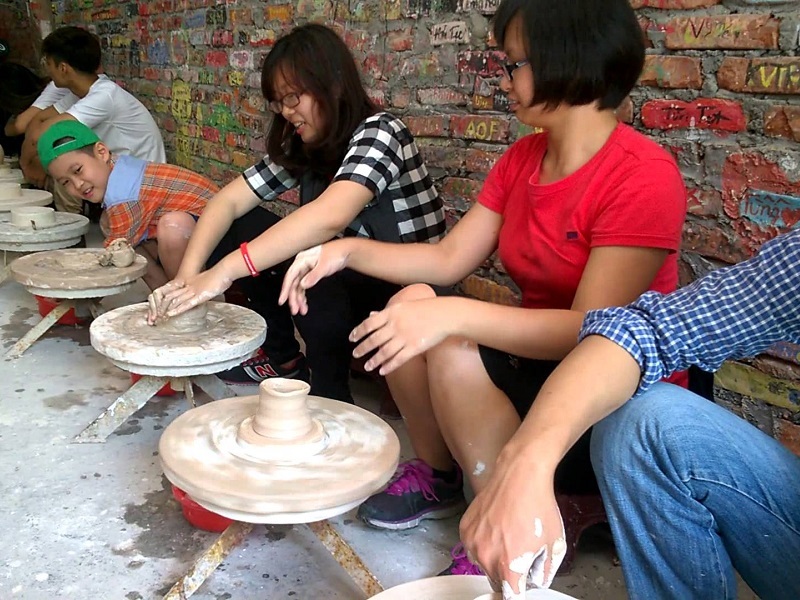 Visit Ho Chi Minh mausoleum (except on Monday, Friday and the whole Oct and Nov - Quan Thanh temple will be replaced) and Ho Chi Minh museum (except on Monday), One Pillar pagoda, Literature temple, Restored Sword lake, Ngoc Son temple and 45 minute cyclo tour in Hanoi ancient town. 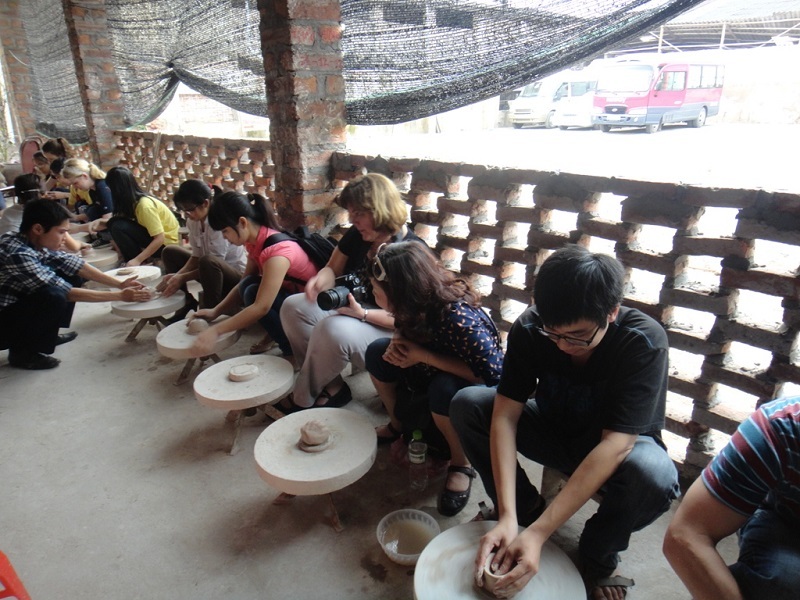 Transfer by car to Bat Trang ceramic village, the center of traditional "An Nam" ceramic. 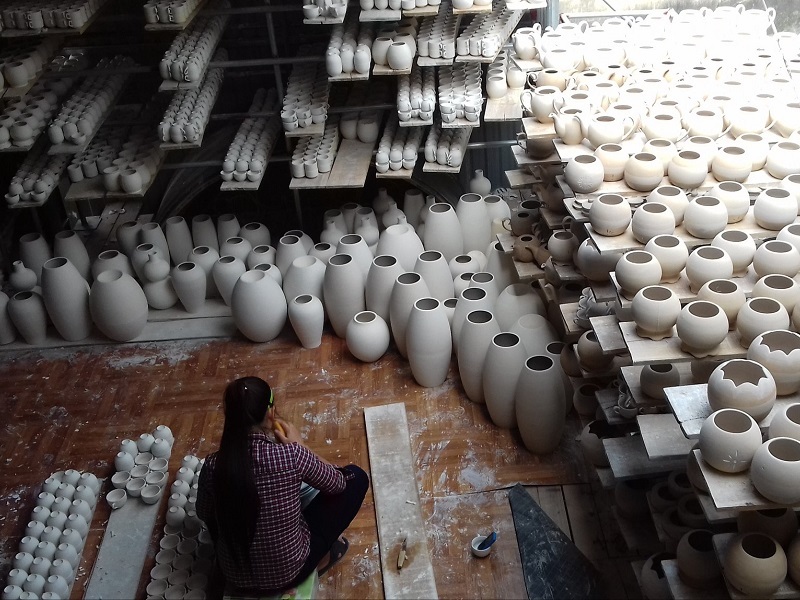 Stop-off at the village is an interesting mixture between watching the real production of ceramics and walking around for some light but fine and sophisticated porcelain. 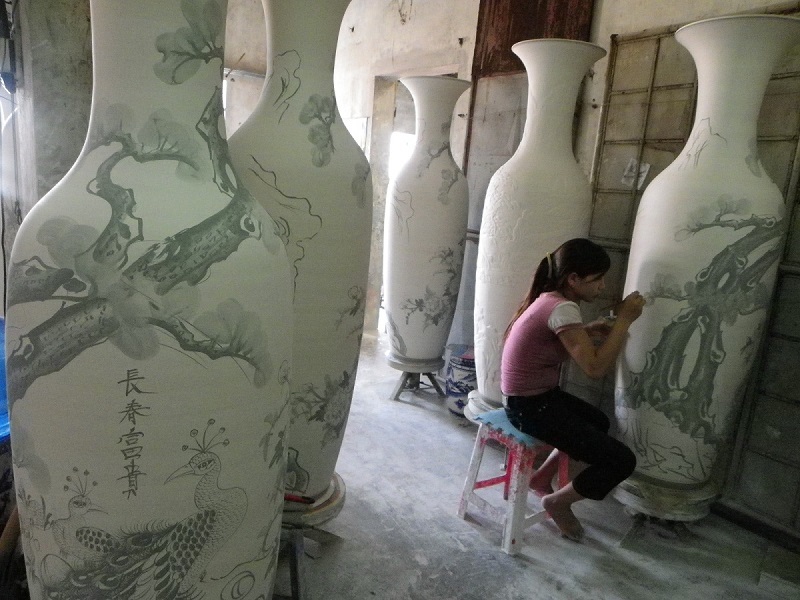 You can find in a factory the workmen mixing clay or dipping burnt vases into glaze to highlight their crackled lines, the painting masters, usually young girls with dexterous hands drawing on raw terracotta before they are heated at 900oC to 1,700oC ovens, taking inspiring pictures of coal-dust bakes pasted on the village's walls. Daily life of the village with a small exciting market and the wharf at the Red River where the products shipped are also very fascinating. Back to Hanoi. End of services.